With a complete line of professional products that deliver professional results, Opalescence caters to your lifestyle. Whether you prefer to whiten overnight in the comfort of a custom tray, brighten your smile while you’re on the go, or get immediate results with an in-office treatment, Opalescence can help! 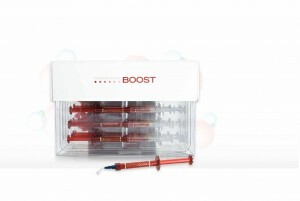 Opalescence Boost contains PF (potassium nitrate and fluoride). Potassium nitrate has been shown to help reduce sensitivity. Fluoride has been shown to help reduce caries and strengthen enamel. Together they help to improve the overall health of the teeth. Opalescence tooth whitening gel contains PF (potassium nitrate and fluoride). Potassium nitrate has been shown to help reduce sensitivity. Fluoride has been shown to help reduce caries and strengthen enamel. Together, they help to improve the overall health of the teeth. 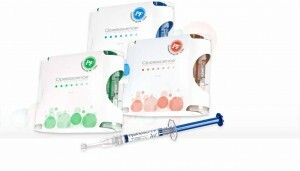 Opalescence Go (formerly Opalescence TresWhite) is the professional alternative to over-the-counter whitening options. 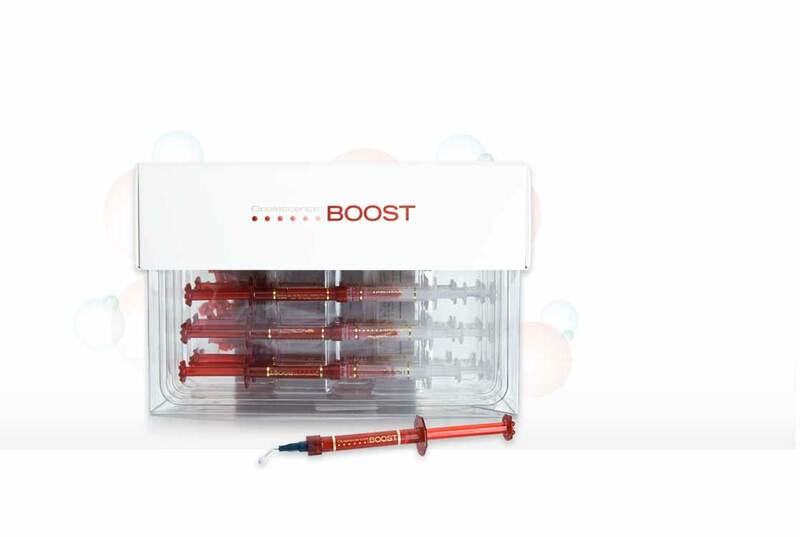 It’s a simple, fast, and great-tasting way to start a whitening treatment or for whitening touch-ups. With no impressions or custom trays necessary, Opalescence Go is ready to use right out of the package! Call us today at 919.957.4500 to find out the Teeth Whitening Option that is right for you!